The Titanic Arrives in Southampton. Crew, cooks and employees begin to fill the ship. Supplies, foodstuffs and freight is loaded. 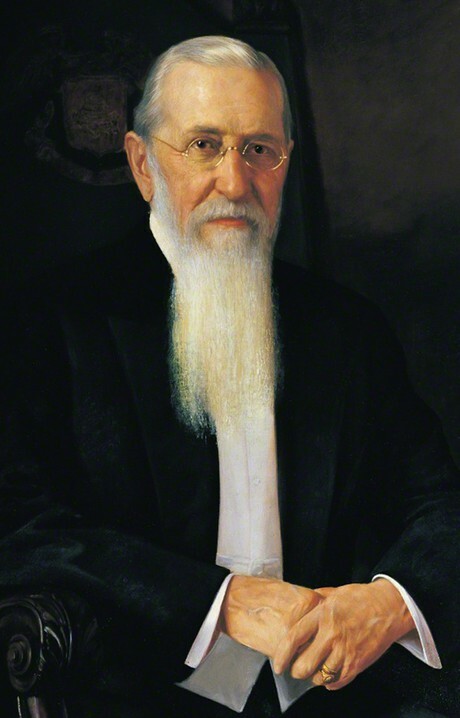 LDS Prophet Joseph F. Smith talks about tithing and the enemies of the church. Beds are made and freight continues to be loaded. Prophet of God speaks about missionary work. LDS Leaders meet briefly to discuss attendance rest. Final touches on put on the ship, 20 lifeboats in place. 74 year old President Joseph F. Smith attends temple works in his office. 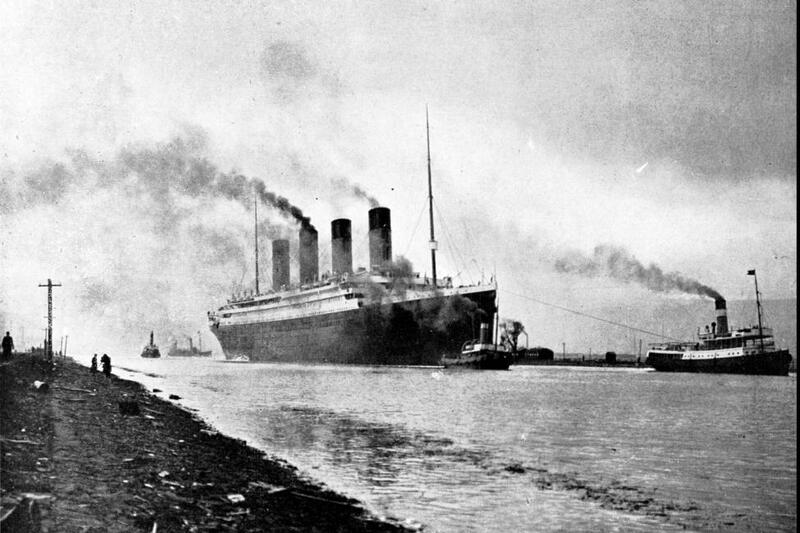 The Titanic leaves Ireland, the last chance for a warning by telegraph. Prophet, Seer and Revelator Smith is silent. 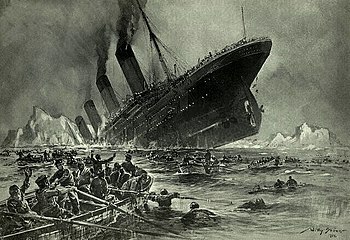 The Titanic Sinks in the Atlantic Ocean. 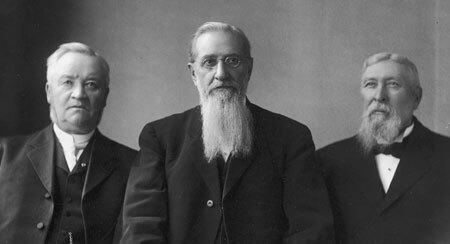 More than 1500 people die, Including President Joseph F. Smith's Irene Corbett cousin. Word arrives in Salt Lake City by telegraph the same day. LDS Church leaders meet to discuss tragedy. No public statement is made. The LDS Church is NOT " Pro - Family " !! Who is keeping the Law of Chastity?